What better way to prepare for the cold weather than to try some new craft brews with some fresh hop powers? 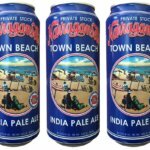 This year, several brewers have leaned more toward the hoppy side of things, with many new releases showing up in IPA style. 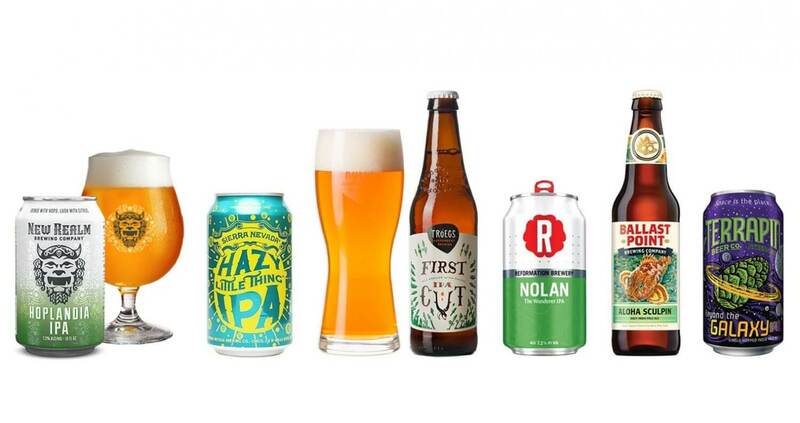 Here is a list of 9 delicious IPAs to try. 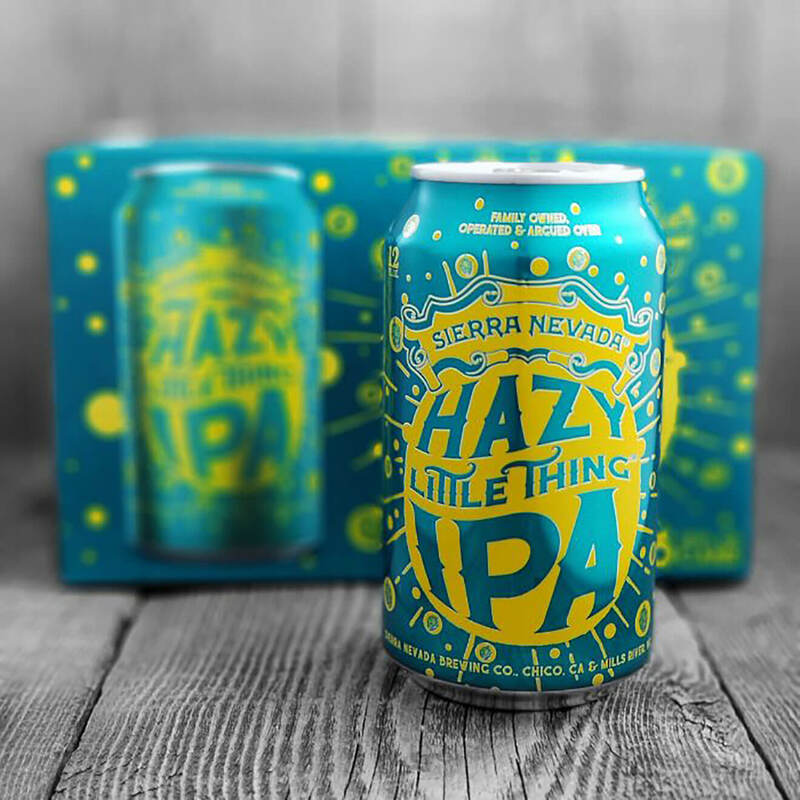 This California IPA is a new release from the guys at Sierra Nevada, and unlike most IPAs, this beauty is bottled and kegged unfiltered and raw. 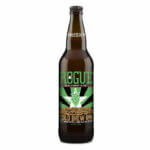 The brew is a bright, golden color with a hazy tint and brewed with Citra, Comet, Simcoe, El Dorado, and Mosaic hops. 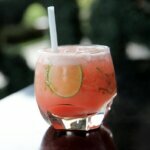 Hazy Little Thing stands tall at 6.7% ABV and packs a citrus punch with a nice tropical fruit balance. Another new IPA release hailing from the state of California, Exalted stands slightly taller in the ABV level at 7%. Loral and Citra hops make Exalted a citrus bomb with a moderate bitterness profile and clean finish. 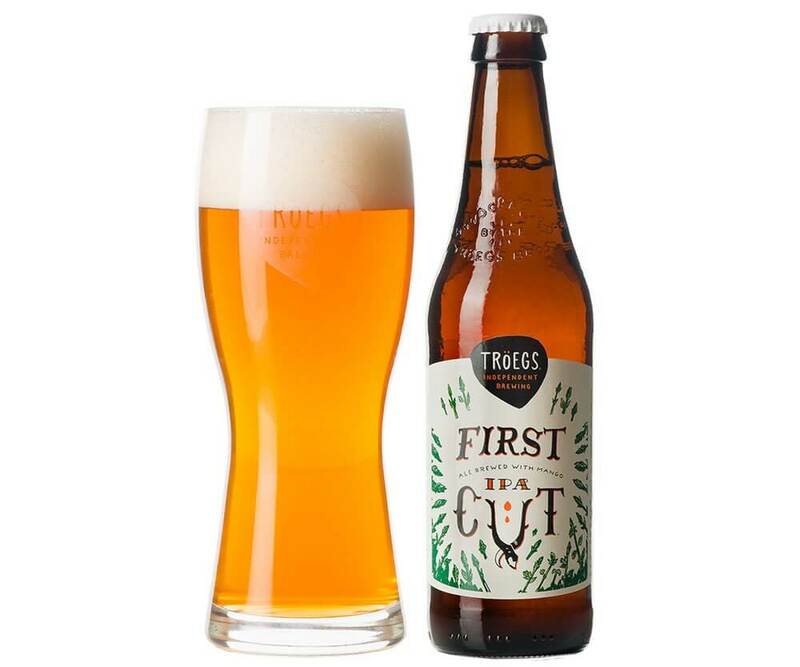 Tröegs is stepping into the fruity side of things with a mango twist by releasing an IPA featuring Simcoe and Comet hops, giving an overall flavor of tropical and citrus fruits with a slight malt backbone. Providing a moderate ABV level of 6.2%, this IPA is ideal for gatherings with friends and family. 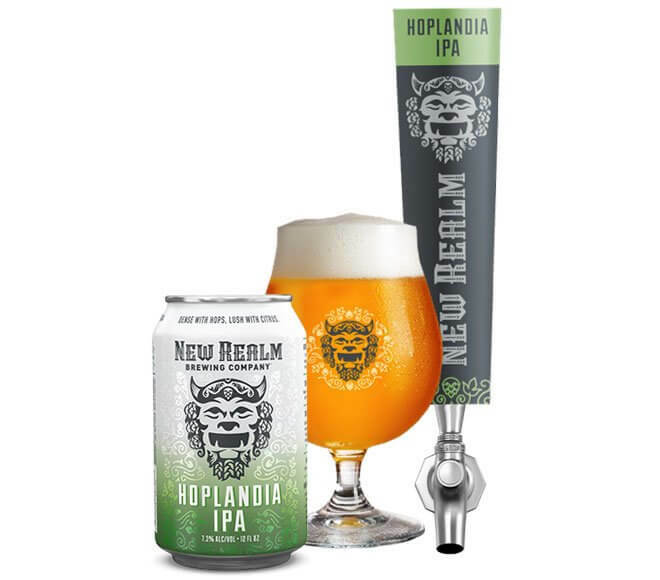 Hoplandia is full of citrus hop goodness, backed by Simcoe and Centennial hops with a nice pine aroma and mild malt character. 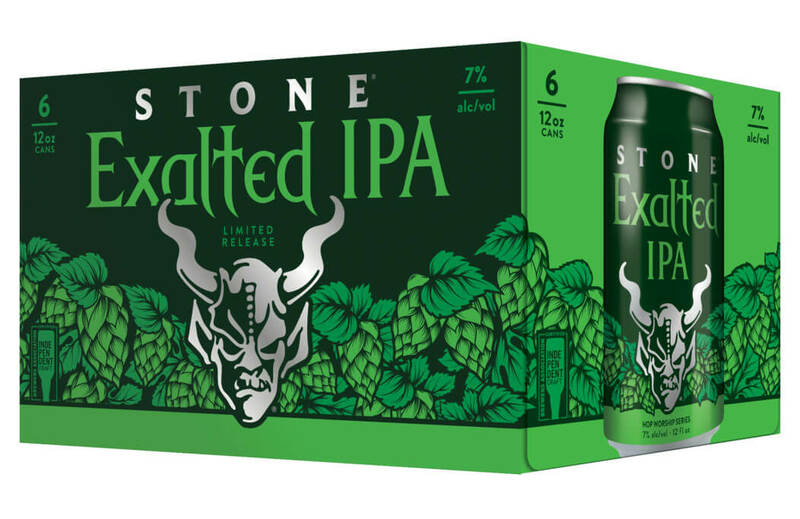 This IPA packs a little more power with an ABV level of 7.3%, making a 6-pack seem more or less like a shrunken 12-pack. 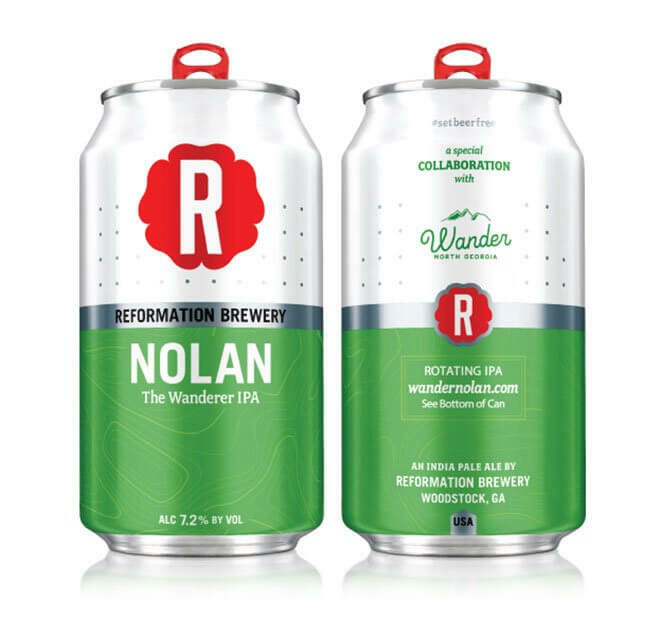 Martin Luther would have been proud, as the Reformation Brewery brews up a delicious IPA dry-hopped with Simcoe hops featuring grapefruit goodness, orange peel characters, and a nice malt backbone. Overall, this IPA is light and crisp, but don’t let that fool you: the ABV level is 7.2%. 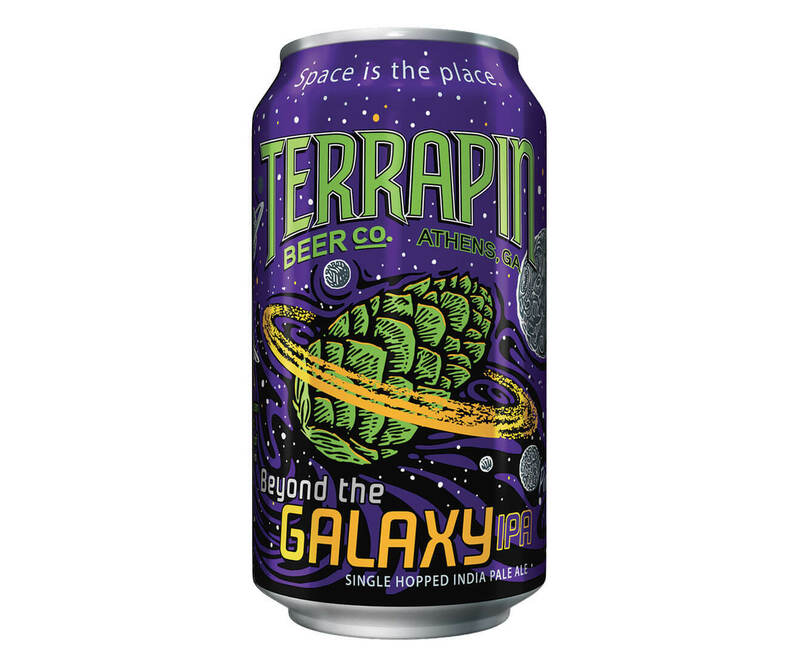 With the help of Terrapin Beer Company’s new IPA, now you can travel beyond the galaxy. 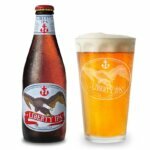 The Galaxy hops provide a nice tropical fruit flavor with hints of mango and a caramel sweetness that finishes clean and dry. Thankfully, the ABV level isn’t too stout; at just 6.2%, you’ll merely exit the galaxy rather than veer off into another dimension! 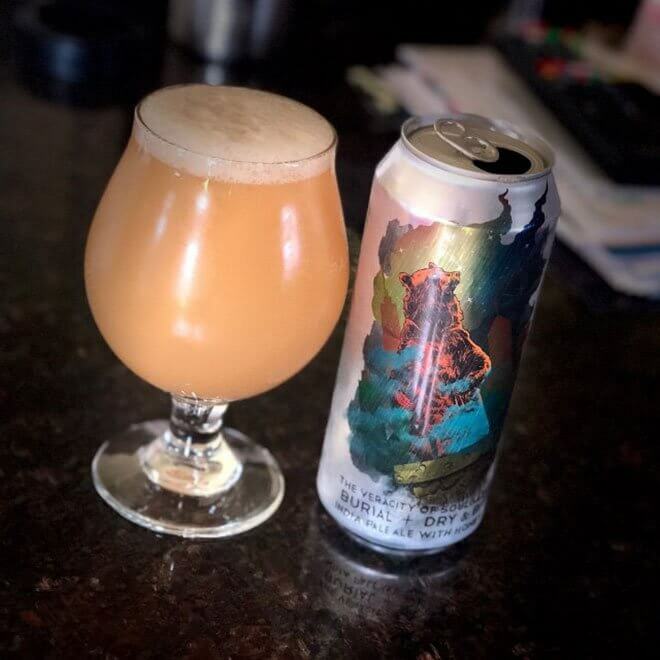 As frightening as it may sound, this IPA is actually gentle and loving, with a juicy citrus flavor followed by notes of toasted biscuit and honey sweetness that bring about a deliciously smooth and overall balanced flavor. Brewed with Cascade, Citra, and Simcoe hops, The Veracity of Soulgazing is set a little lower on the ABV scale, clocking in at 6.3%, making it easy to drink while mowing (or just chilling in a lawn chair watching someone else mow the lawn). 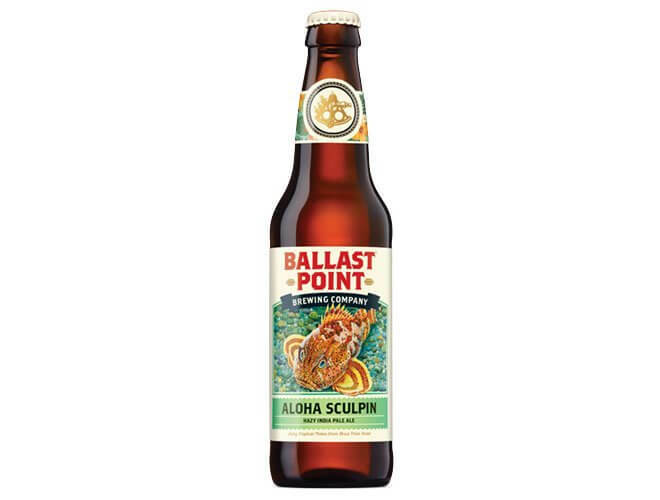 Though Aloha Sculpin is brewed up in California, it’s got a Hawaiian-inspired touch, with flavors of mango, guava and other tropical fruits providing a juicy, sweet character that is balanced well with a moderate hop bitterness. With an ABV level of 7%, this IPA is perfect for those poolside days. 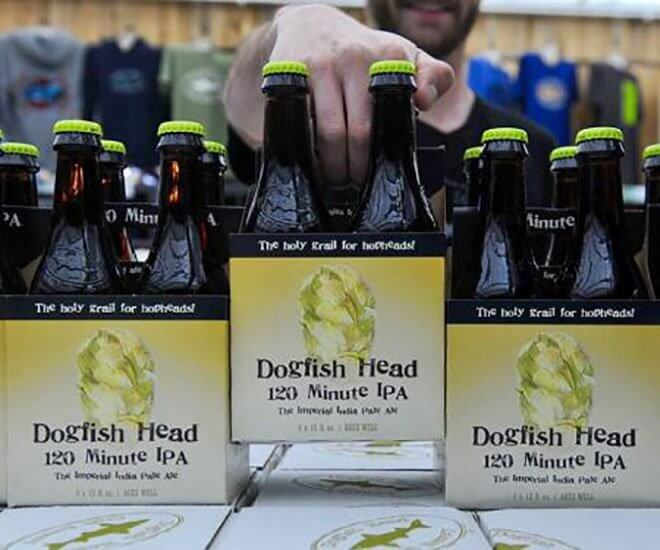 120 Minute is the mothership of all IPAs, with an 18% ABV level and a stout IBU rate of 120. It’s brewed with high-alpha American hops and then dry-hopped, producing the hop-lovers’ delight with a strong citrus presence and hints of caramel and honey.